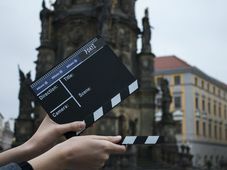 Prague’s old-world beauty and relatively low production costs have made it a popular destination for filmmakers. Amateur photographer Musa Bektash is going behind the lens to put the scenes of many famous movies in context. Photo: Musa Bektash Twenty-six-year-old Musa Bektash works in IT, but here in the Czech Republic, most people know him for the Instagram Filmed in Prague. 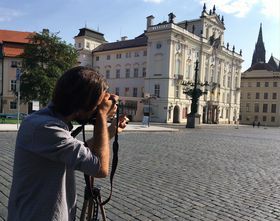 Since early April, the Turkish expat has photographed shooting locations for films such as Amadeus, Mission Impossible, and Anthropoid. In each post, Bektash holds a printed film still in front of his own camera lens, framing the image with the real-life setting. The process is painstaking. Bektash has to match up every line and every corner, which can sometimes make for a lengthy shooting session. 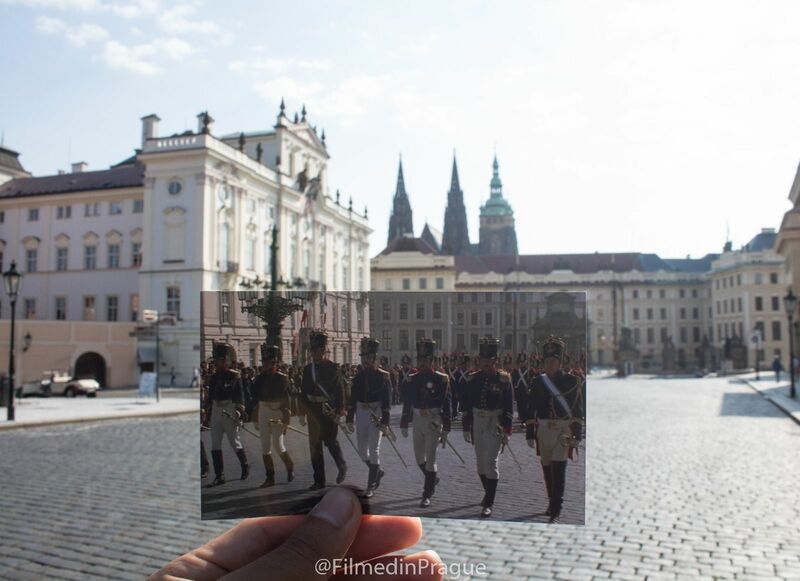 I went to Prague Castle to watch Bektash photograph a still from the 1998 Les Miserables, and he told me about the challenges of recreating a scene. "The first thing is light, and the second is finding the exact spot where they put the camera in the movie. Sometimes I do some shooting, like 30 minutes, 1 hour, and then I realize, oh no, this is not the place!" Musa Bektash, photo: Morgan Childs Filmed in Prague follows on the heels of Day and Night, a series of photo collages Bektash created in Istanbul and published on the website Bored Panda. The photographer says he was already in search of a project in Prague when he stumbled on a film set in Malá Strana. "For me it was really impressive. To shoot a couple of seconds they put a lot of things, lot of people working behind background, it was like wow. I was there maybe 20, 30 minutes to watch what they were doing. And then I said okay, I know already some movies shoot in Prague. And then I start searching if I can do something related to movies and Prague and then that's how I started." Bektash captions the images on his Instagram feed with background about the shooting locations and trivia regarding the films themselves. 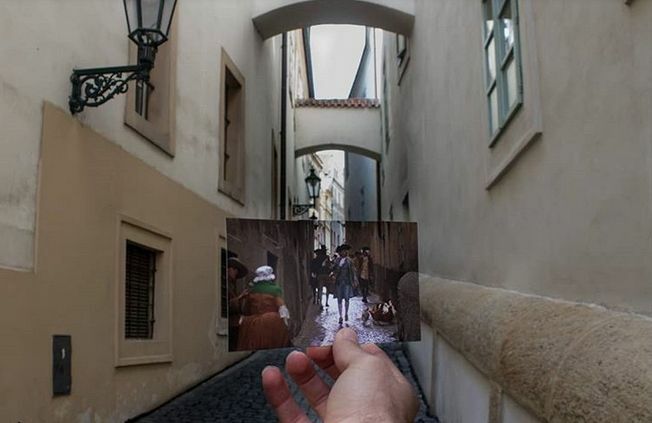 "One of my aims is to show Czech people and also tourists from a different perspective Prague, and I wanted to show which movies are shot in Prague, and I wanted to give them information about this place." Photo: Musa Bektash Before we part, Bektash shows me an elaborate spreadsheet he uses to keep track of all the films he wants to work on. 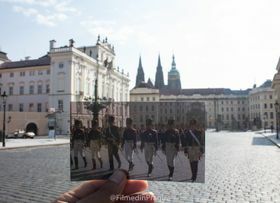 He catalogues how many scenes were shot in Prague, their locations, and the time of day he’ll need to shoot. But for all his plans, Bektash tells me he has ambitions beyond the Czech Republic. "At least I want to live two to three years in Prague, then I will see. But most probably I will move another place, but not Turkey. 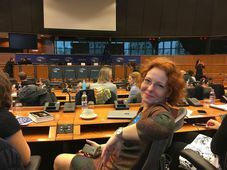 First I want to live other places, countries, experience the life, different cultures. And then I will see."